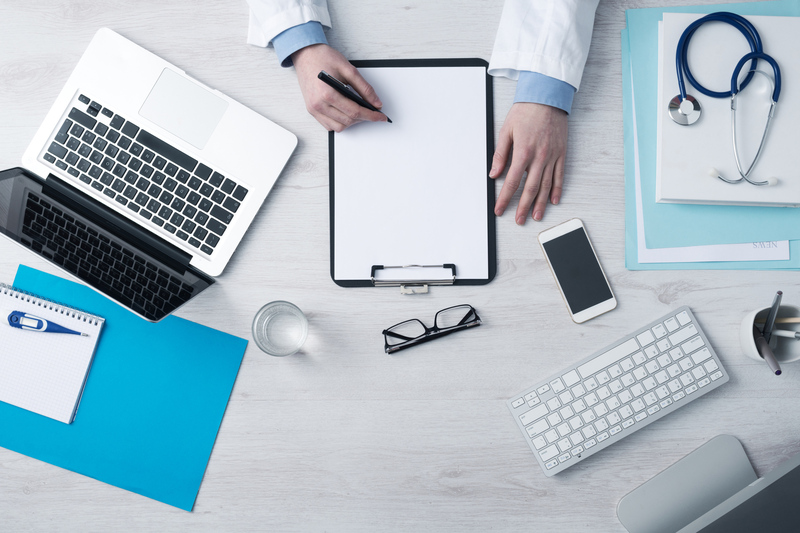 GP training can be a hectic time and comes with lots of expenses – you have to pay for access to the e-portfolio, MRCGP AKT and CSA, business use car insurance for home visits and more. However there are lots of useful resources that won’t cost you anything. 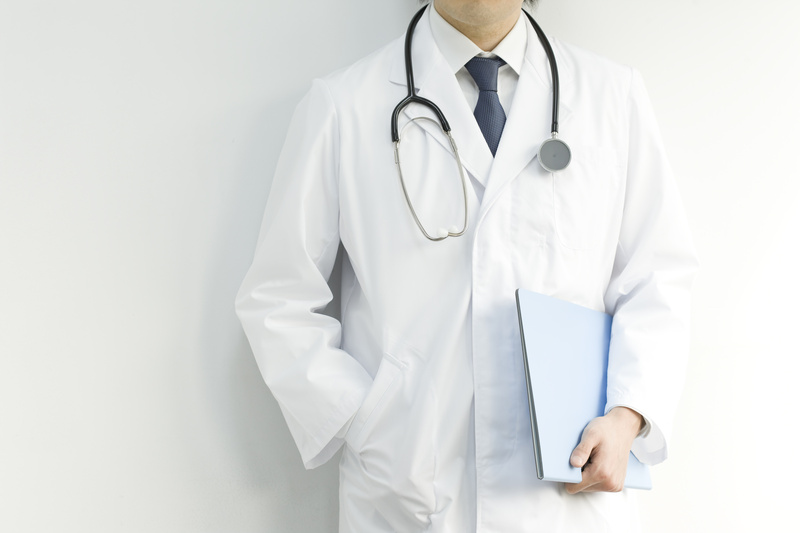 Here are 10 FREE resources every GP trainee should know about! 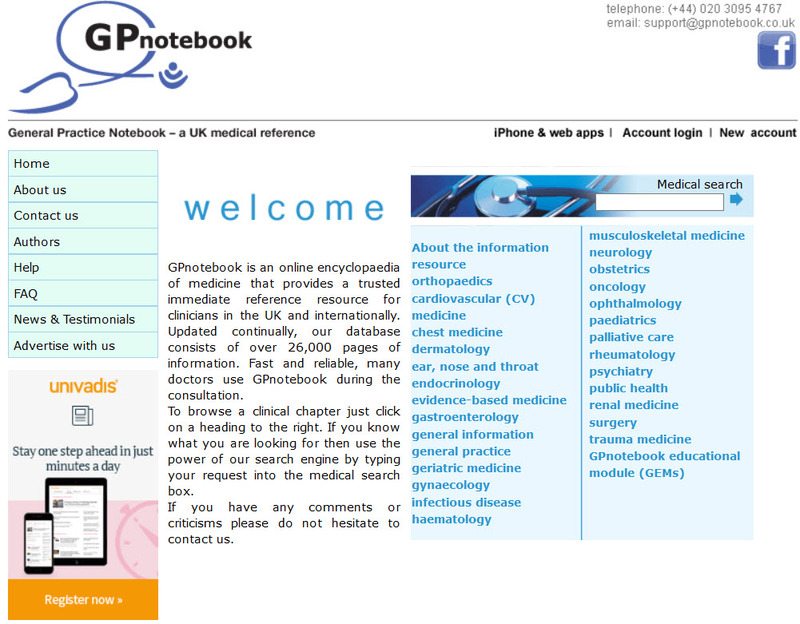 GP Notebook – useful reference site for quick access during consultations to check investigations and management options. I regularly used this during consultations as a GP registrar! 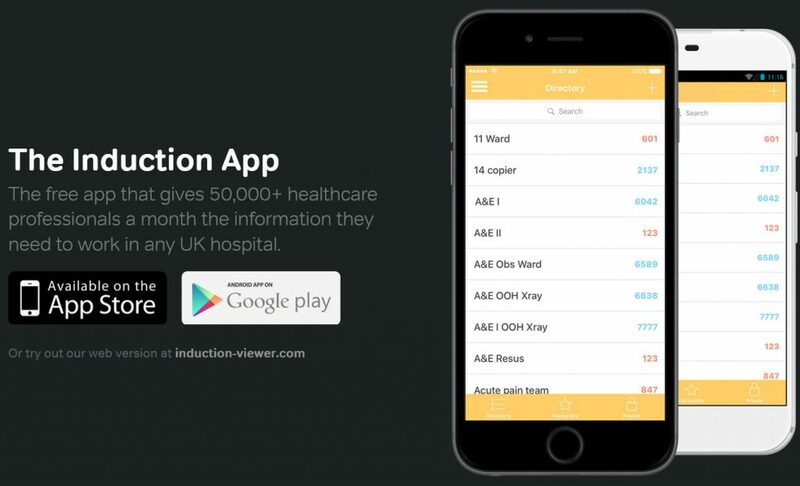 Induction APP – handy directory with numbers for different departments in your hospital. Covers most hospital trusts in the UK, and includes local guidance documents from some sites. 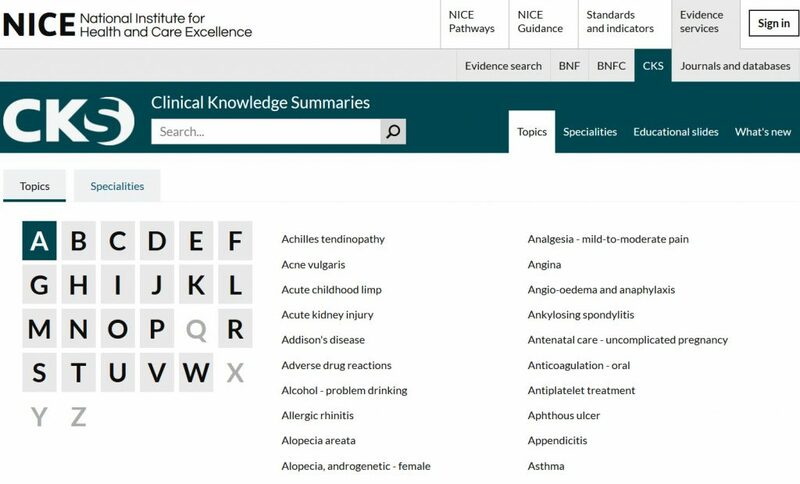 NICE CKS – useful for quickly looking up a specific guideline – more user friendly than the main NICE site. 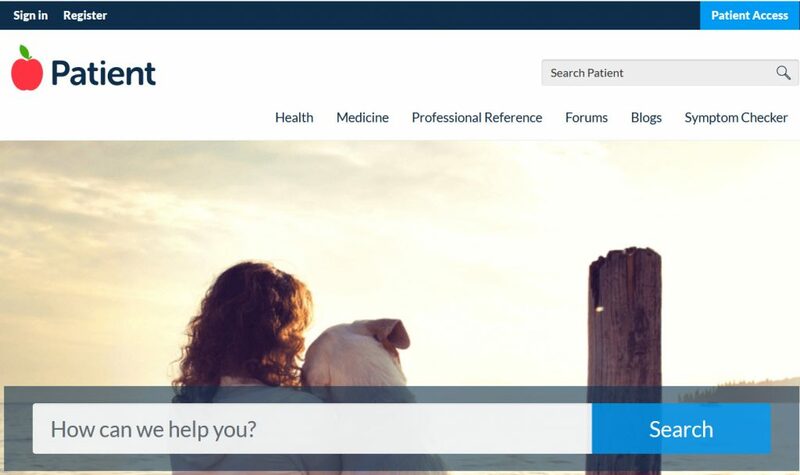 BNF and BNFC online: accessible without registration and from a non-NHS connection e.g. your mobile phone. Easy search function if you need to check drug doses during a consultation. This is often kept open in a tab in the background for quick access. 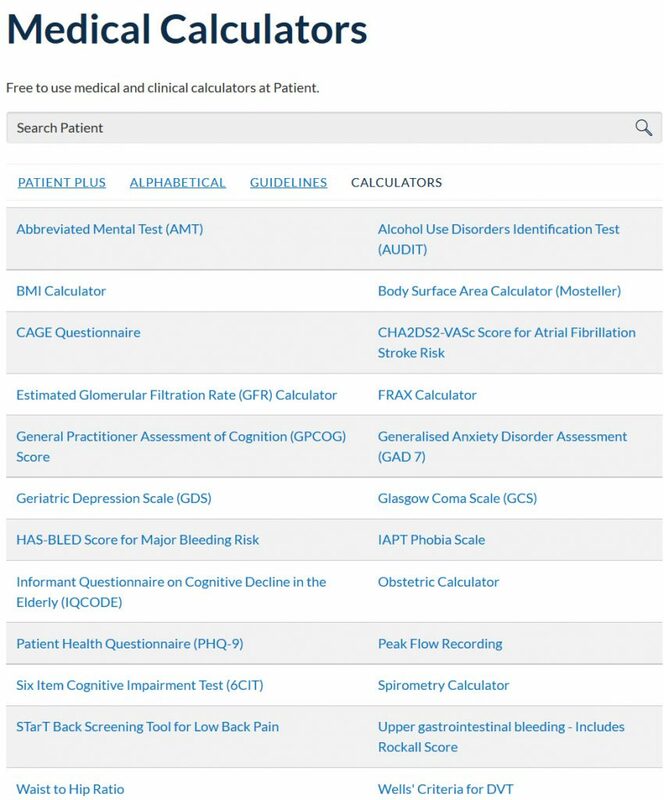 Medical calculators: – quick access to 20 useful calculators for a wide range of situations. Includes CAGE, AUDIT, Well’s, 6CIT, HAS-BLED, GCS, CHADS2VASC and more! 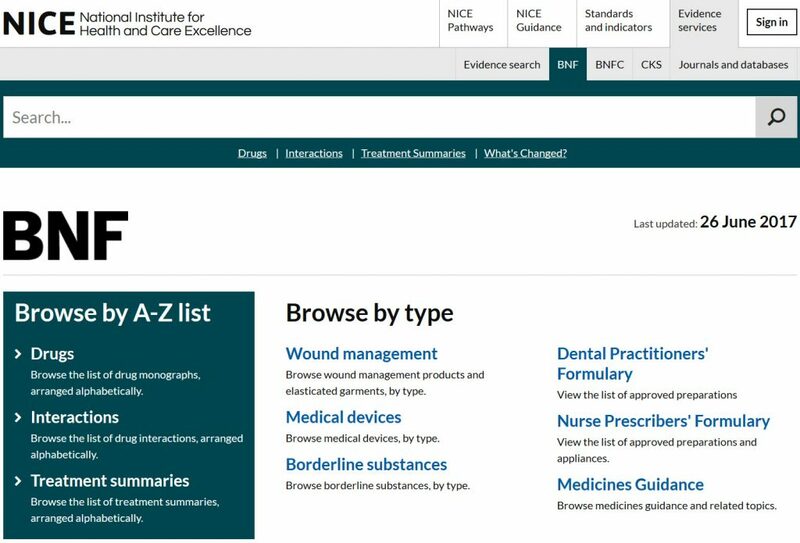 Bradford VTS website: – lots of useful resources especially for MRCGP AKT and CSA, including free CSA cases to practise. 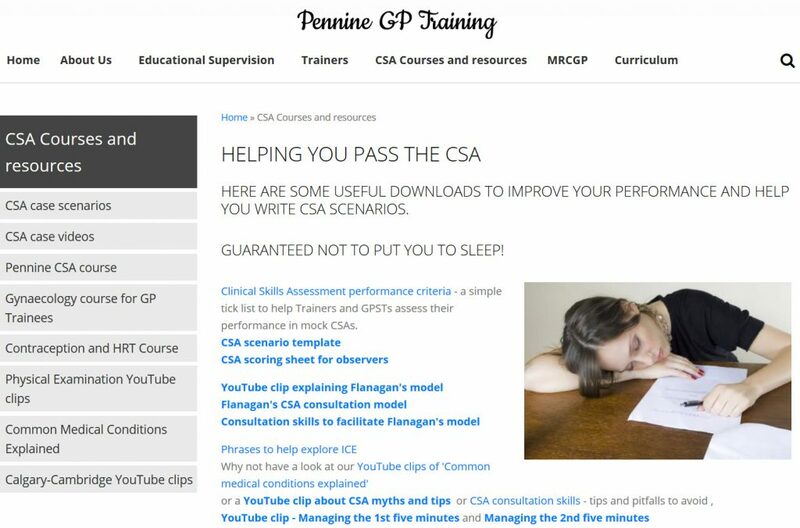 Pennine VTS CSA resources: – large range of free videos and cases for CSA preparation. 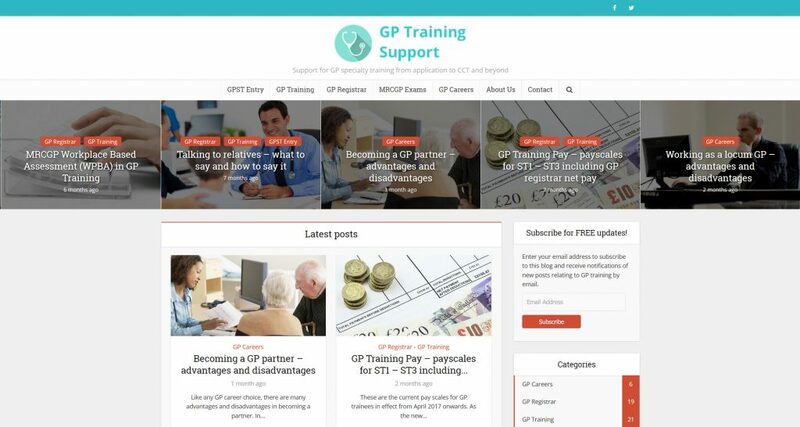 gptraining.info – free articles on topics related to all stages of GP training including hospital and GP placements, up to date pay scales with take home pay for ST1, ST2 and ST3, MRCGP AKT / CSA and GP career options including portfolio GP careers. Patient.info leaflets – handy printable patient information leaflets for pretty much any condition you can think of. 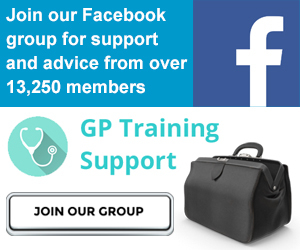 GP Training Support Facebook Group – largest FB group dedicated to GP training with daily revision cards for SRA, AKT and CSA, and regular videos and articles on all aspects of training. Get support and answers to your questions from over 14,000 friendly members including trainees in every deanery in the UK as well as GP trainers and educators. 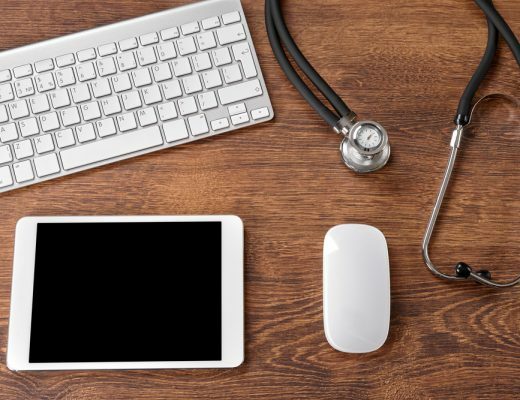 Are there any other sites, apps or resources that you find really helpful or use regularly as a GP trainee? Please do share them in the comments.